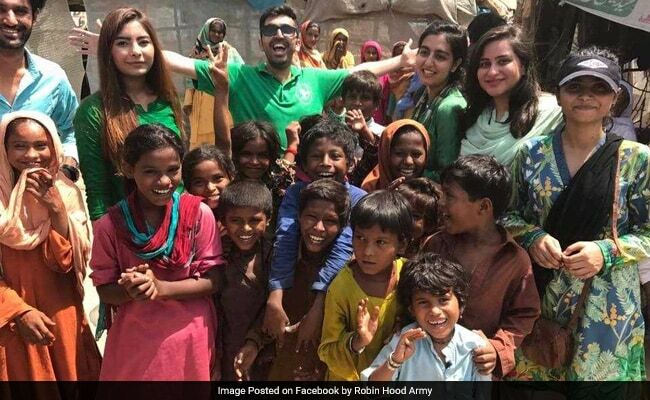 A band of merry men and women called the Robin Hood Army (RHA) has been seeking to feed the poor by distributing surplus food from restaurants and weddings to the hungry in the subcontinent. 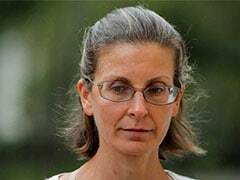 New Delhi: Quite like Robin Hood, they take from the rich for the poor -- but unlike the legendary outlaw, they are not after money, and it's all above board. Its volunteers, mostly students and young working professionals, call themselves Robins. Dressed in green, they go out in the dark, pick up food and distribute it among the homeless and others. Last month, when India and Pakistan celebrated 70 years of independence, the RHA from the two nations joined hands to fight against a common enemy -- hunger -- and fed over 1.32 million people across 48 cities. "Hunger kills more people each year than AIDS, malaria and terrorism combined. We are not short of food, but the distribution is not right," RHA co-founder Neel Ghose said. 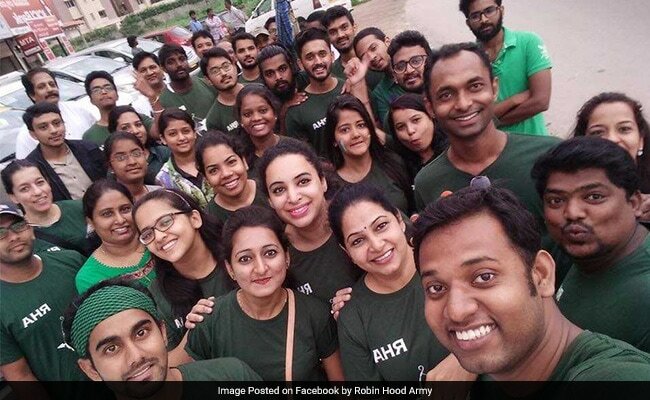 The group was started in August 2014 with six Robins in Delhi who served about 150 people on their first night of food distribution. In three years, it now consists of 12,350 volunteers who have served over 34,36,531 people. The RHA has some 50 chapters in as many cities in the Indian subcontinent. 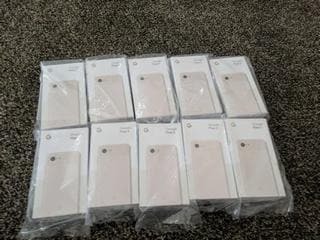 It started work in Pakistan in February 2015 with its first distribution in Karachi. It also has volunteers in Sri Lanka and other Asian countries, he said. Mr Ghose thought of starting RHA when he heard about an organisation in Portugal called 'Refood' - which picked up and distributed restaurant surplus. He talked about the initiative with its founder Hunter Halder, and then decided to launch a similar programme in India with partner Anand Sinha, who works for an e-commerce site. The third partner, Aarushi Batra, is in business. "A particular city chapter gets in touch with restaurants and wedding caterers in an area. Robins keep in touch with those who are ready to donate food and collect it at the end of the day or the time of distribution," Mr Ghose said. The food is packed into meals and then distributed among the homeless and others who need food in or around that particular area, he said. "There are some very helpful restaurants who don't just package and give away excess food, but also donate freshly cooked food," he added. Mr Ghosh stressed surplus food could feed scores of people. "Once, we picked up excess food after getting a call from a wedding venue. 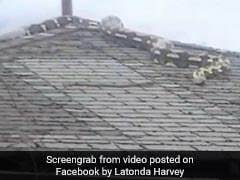 With that, we were able to feed about 990 people," he said. Ms Batra said all expenses, such as transportation costs, are met by the volunteers. "We pay for our own cabs or autos and some use their own vehicles for distribution," she said. With the help of the social media, a large number of people have joined the army in Sri Lanka, Indonesia, the Philippines and Malaysia, apart from India and Pakistan. "There are six chapters in Pakistan -- four in Karachi, one in Lahore and one in Islamabad. We are planning to expand it to other parts of the country," Pakistan RHA head Sameer Beg told PTI. Though food is still its main area of concern, RHA takes up other initiatives and projects from time to time. It is now looking at ways to distribute clothes and help poor students. RHA Chennai is crowd sourcing school bags from city schools for sending to a school in a remote village in Odisha, where a Robin is a teacher. In Surat, classrooms are being built under a bridge from waste material for underprivileged children with the help of other organisations. In Hyderabad, they are building new toilets and renovating old one in schools. "When northern Gujarat was hit by floods, two of our Robins travelled 1,100 kilometres after collecting 10,000 kilograms of food grains and 2,000 kilograms of clothes to help 39,000 people," Mr Ghose said. The team bars anybody from collecting money in the name of the organisation. "If anyone wants to donate funds, we ask them to buy blankets, clothes, school bags and asked them to help us distribute them instead," Mr Ghose said. 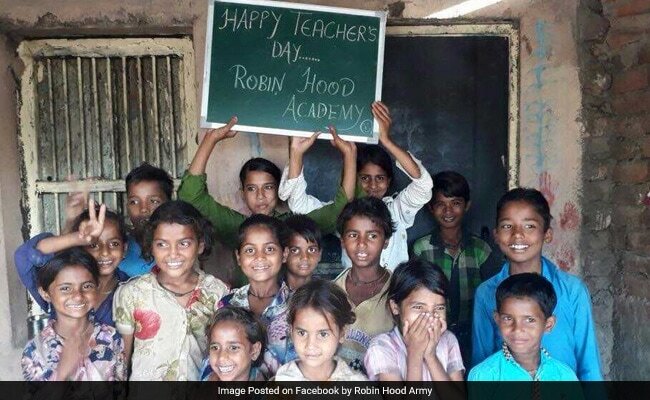 RHA has also started Robin Hood Academy in 19 cities, where they teach slum children to help then join schools.